"Providing you with the best places to live! From Homestays to total Luxury"
Our Homestays - Superb homes with wonderful families that will ensure your comfort and safety. Home rentals such as apartments, villas, cottages etc at your preference. 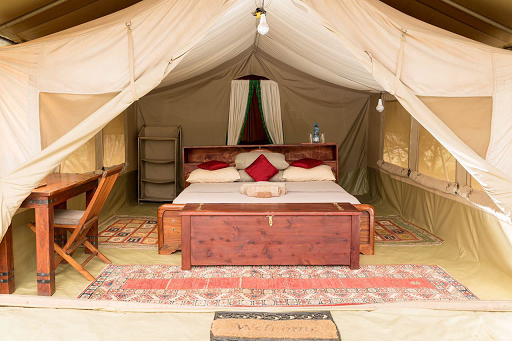 Our partnership with Hotels, Lodges and Tented Camps is always like a home away from home. Superb to suite every travel need!